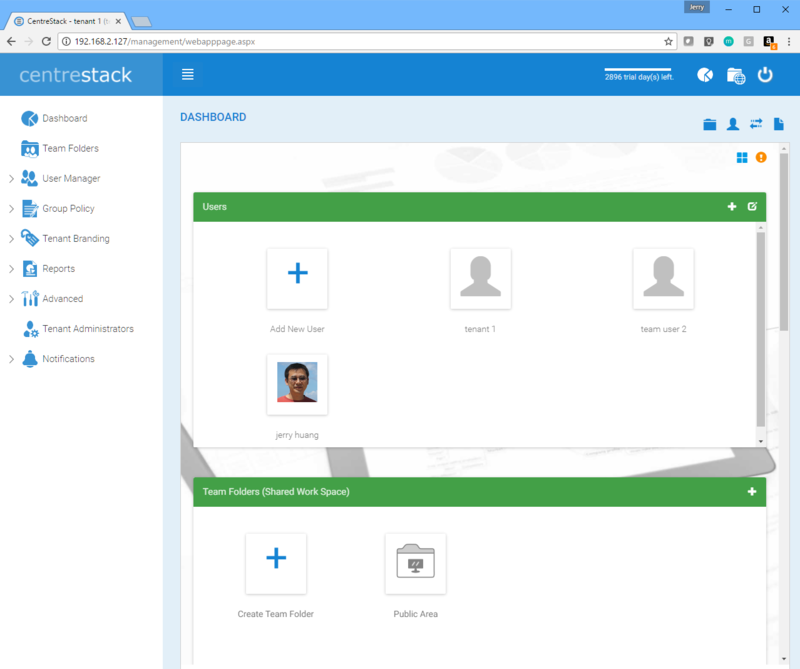 To access the Management Console, click on the top right username entry. 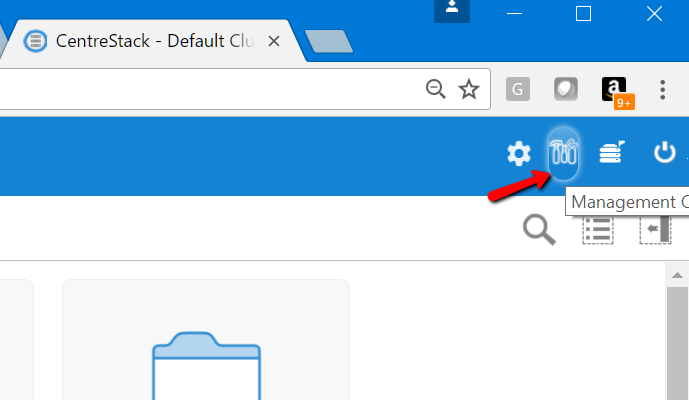 If you are the default cluster administrator, you may not see the “Management Console” icon. Instead, you can manage the default tenant from the Cluster Manager -> Tenant Manager and click through to manage the default tenant. Here is the management console.